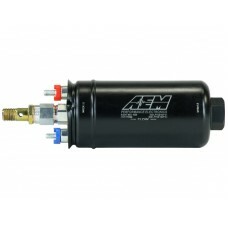 AEM’s 340LPH E85-Compatible High Flow In-Tank Fuel Pumps feature robust internal construction that i..
Part Number: 50-1005 - 380lph Inline High Flow Fuel Pump. 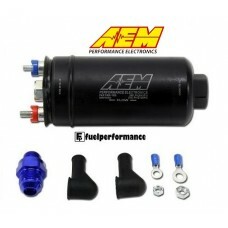 380lph@43psi, 270LPH@120psi. 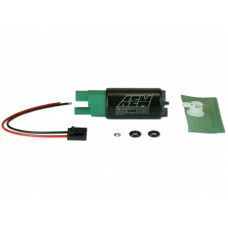 -10AN Inlet &..
AEM's 400LPH AN Fittings High Flow, High-Pressure Fuel Pump is designed for high performance natural..
AEM’s 400lph Metric High Flow, high pressure Inline Fuel Pump (PN 50-1009) is the perfect direct rep..